하추네 미쿠. 사랑 is War - Hatsune Miku (Subtitles cc) Vocaloid Live Concert.. HD Wallpaper and background images in the 랜덤 club tagged: love is war - hatsune miku (subtitles cc) vocaloid live concert. 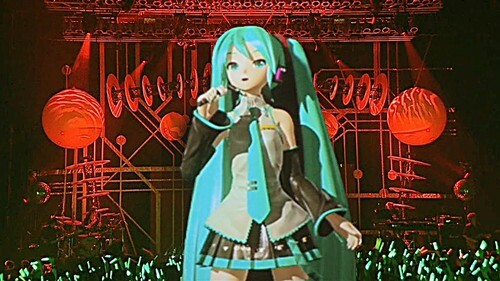 사랑 is War - Hatsune Miku (Subtitles cc) Vocaloid Live Concert. 10 dares I dare 당신 to do.